When the power goes out, your generator goes on, automatically! Sudden severe weather is a common occurrence in South Florida. Unfortunately, dealing with power outages has become a reoccurring problem for many homeowners. The loss of power can be quite devastating, setting us back both physically and financially. 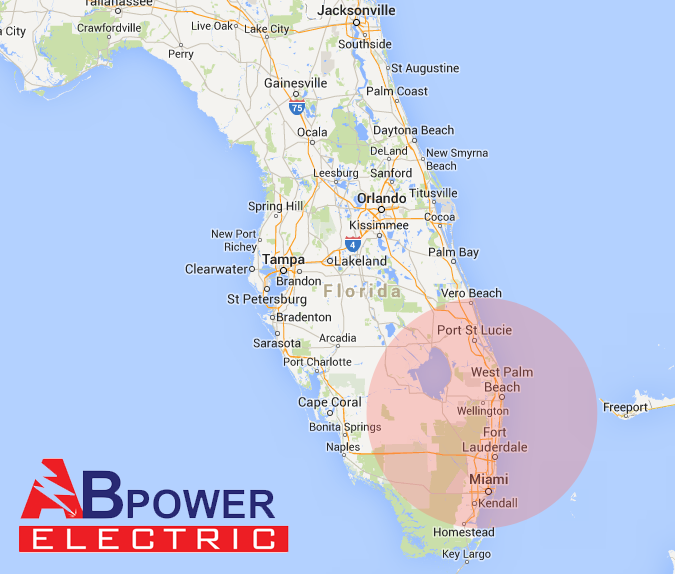 With an automatic home standby generator from AB Power Electric you no longer have to concern yourself if and when the power may go out. 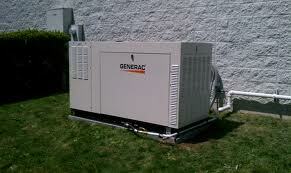 A generator is a back-up electrical system that operates whether you are at home or away. * Automatically supplies power to vital circuits within moments of a power outage. 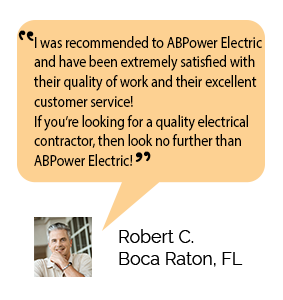 AB Power Electric can provide you with a modified generator solution that will best suits your individual needs! 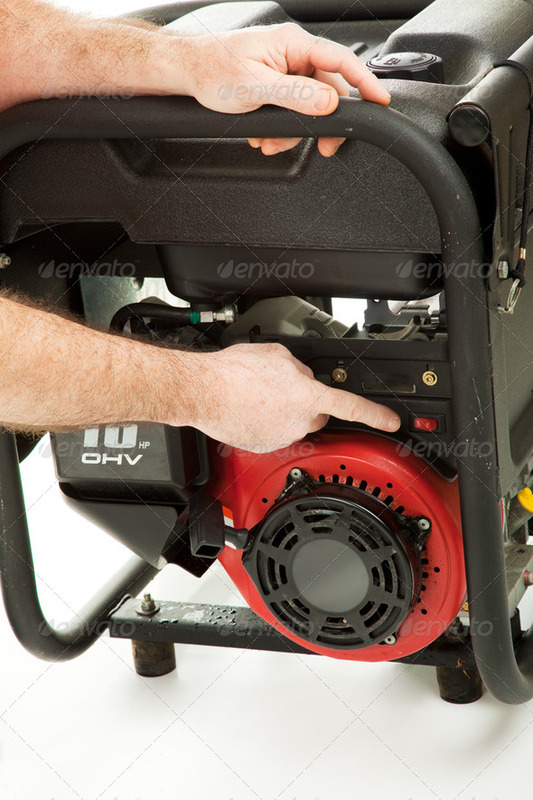 When utilizing a portable generator a manual transfer switch would be required to properly delegate the power towards the circuits of your choice. The transfer switch can be installed alongside the main electrical panel for your convenience. When the power goes out, you simply turn on the portable generator and run a single power cord from the generator to the transfer switch.Once the generator is running, you can choose which circuits to energize by simply flipping the switches. The best way to size a manual transfer switch is to size your power cord first. If you need a 30-amp cord, you need a 30-amp transfer switch. The more powerful your generator; the more circuits you can power. Most 5,000 watt generators can restore power to six circuits. You should get a 10-circuit switch if you have a larger generator. Most transfer switches come pre-wired with the circuit breakers already selected. If you have a unique installation, we can purchase a transfer switch with interchangeable breakers, so you can modify it exactly to your needs. Most manual transfer switches also include built-in wattage meters, which keep track of what’s being powered. 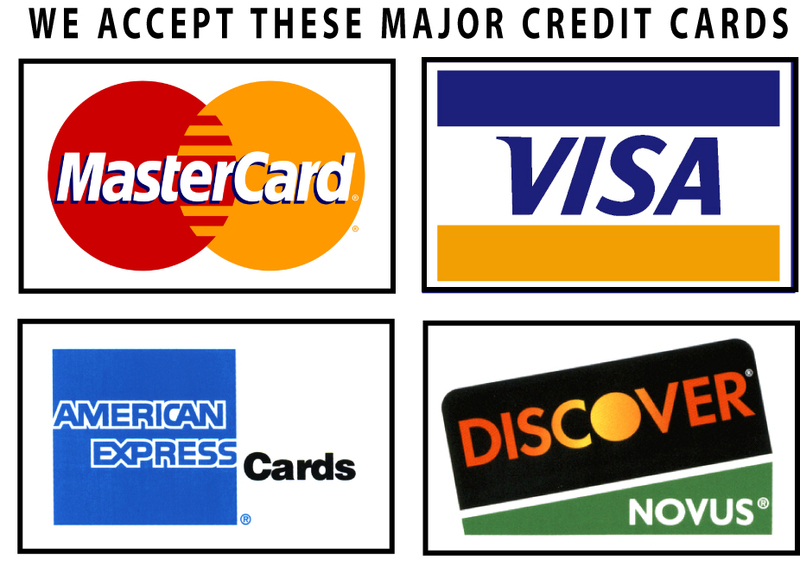 Without them, you can overload the system, damaging your generator and appliances. You have two options when installing a manual transfer switch. The easiest and least expensive way is to install it on the wall like a painting. This option works well in garages. If style matters, you can buy a mounting kit to recess the manual transfer switch into the wall. You simply insert it into the drywall between two studs.